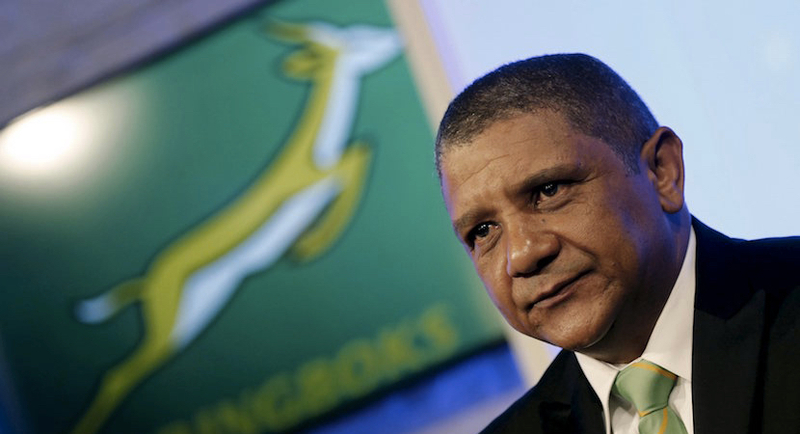 SA Rugby posted a modest post-tax profit of R2m after two years of losses, it was announced at the Annual Meeting of the organisation in Cape Town on Wednesday. Kagoshima City will host the Springboks’ pre-tournament holding camp for the Rugby World Cup 2019 in Japan, the City and SA Rugby confirmed. 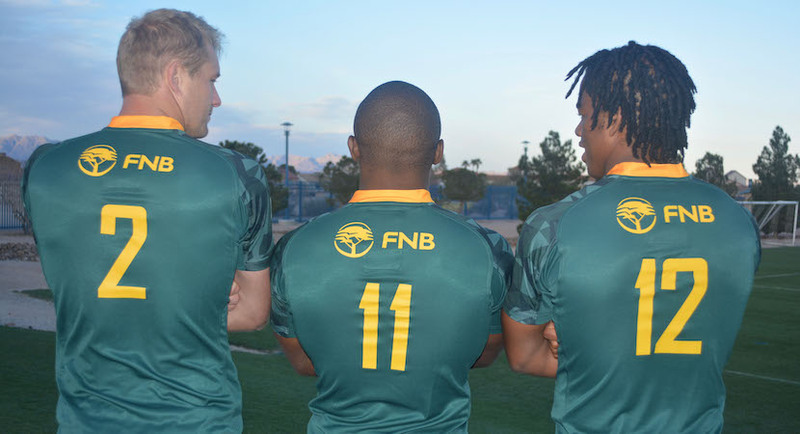 SA Rugby confirmed a major new backer for the Springbok Sevens team with banking giant, FNB, revealed as an associate sponsor to the Blitzboks. 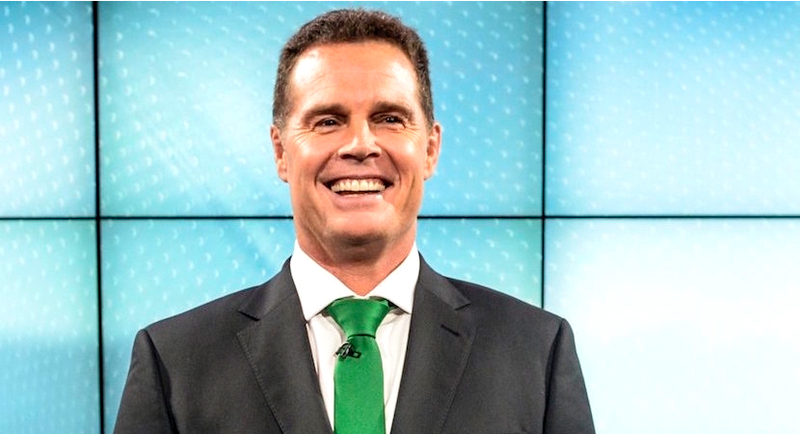 Rassie Erasmus will spearhead a streamlined but experienced Springbok management team until the end of the 2023 Rugby World Cup, SA Rugby confirmed on Wednesday. 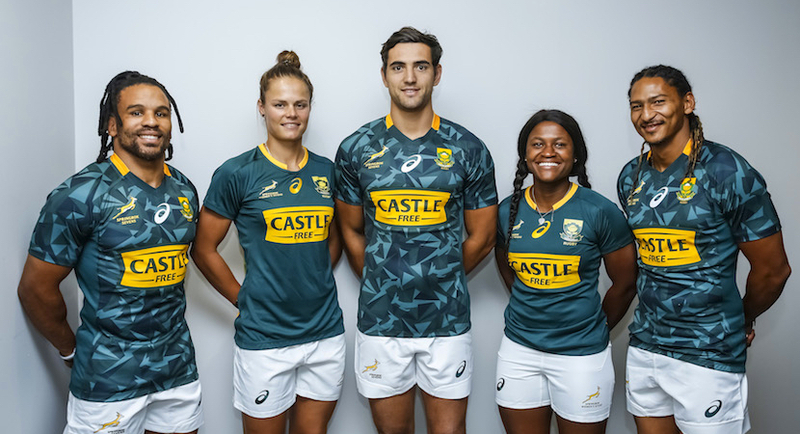 Castle Free, the latest product in a long range of established brands by SA Breweries, was on Wednesday revealed as the new headline sponsor of the Springboks Sevens, the Springbok Women’s Sevens and the SA Rugby Sevens Academy teams. 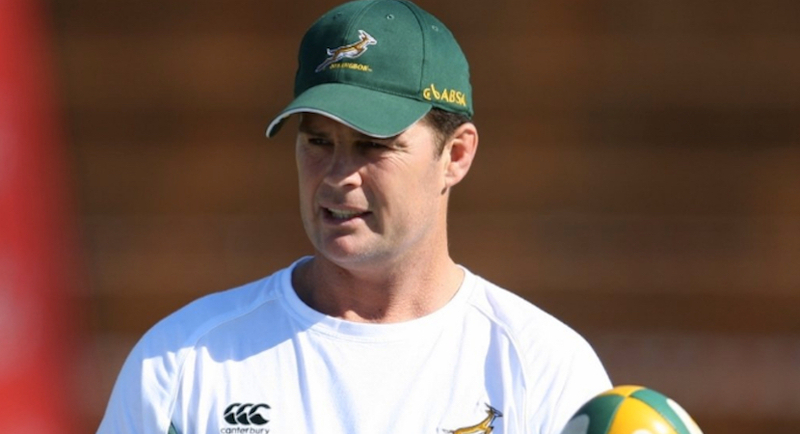 The Springboks will kick off their 2018 international season on an historic note when they face Wales in a once-off Test in Washington DC in the USA on Saturday 2 June. 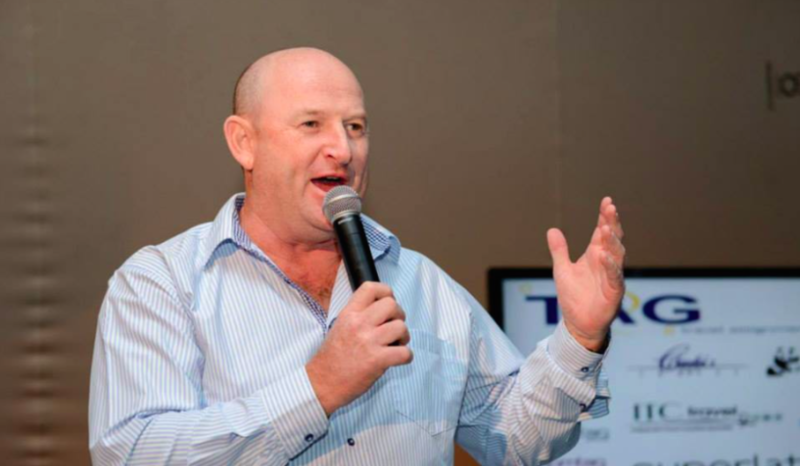 A very public battle has blown out between SA Rugby President Mark Alexander and sports journalist Graeme Joffe. 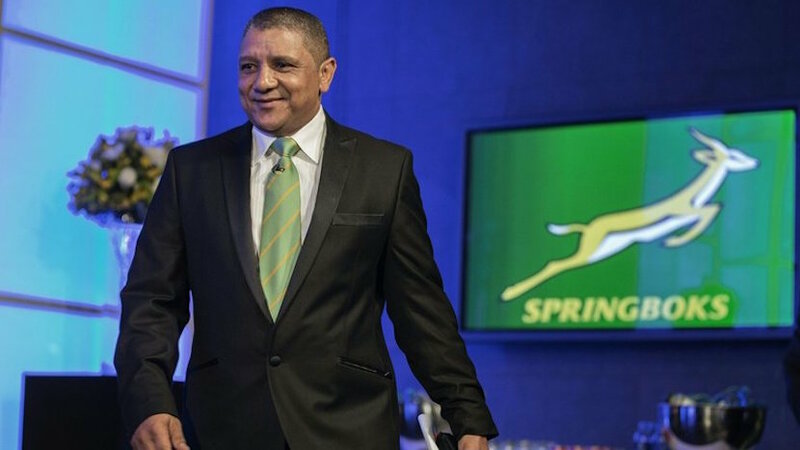 Given the propensity for getting it wrong, it’s not surprising that SARU appears to be bungling the way it gets rid of Allister Coetzee. 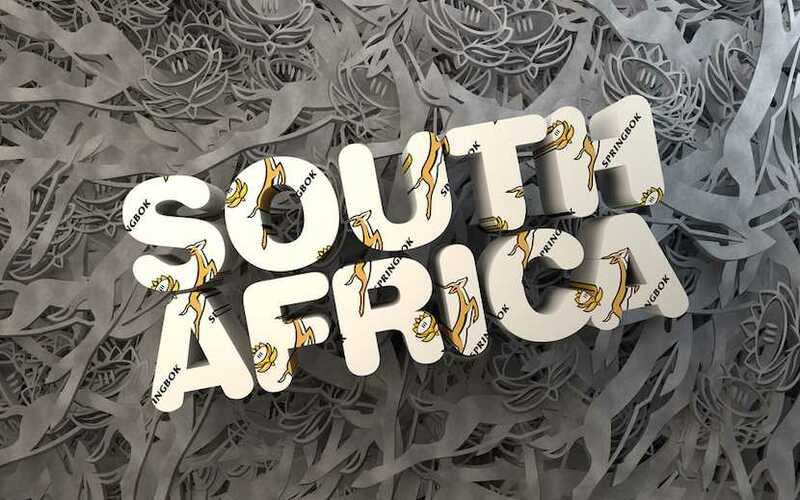 It might be premature to start celebrating, but World Rugby’s announcement that South Africa is the preferred candidate to host the 2023 Rugby World Cup was the penultimate hurdle for SA Rugby to clear.